Friday's shooting in Colorado continues to spark some very heated discussions, ranging from its political implications, to its effect on the future of movie theater security, to the ramifications it will have on The Dark Knight Rises' legacy and the future of violent superhero movies, to even more pointless arguments that may make you feel like you're doing something, yet will never help anyone make sense of senseless tragedy. But one thing that won't be discussed, at least not in the way it normally would be, is its box office numbers. Out of respect for the victims and their families, Warner Bros. vowed to not release the weekend grosses for the film, a gesture that was quickly answered by its fellow studios, as well as box-office reporting company Rentrak and the web's primary source for those numbers, Box Office Mojo. Still, that didn't stop some from leaking the information. So let's just get on with it, with the recognition that relaying profits seems insignificant or even callous in its current context—and we certainly don't mean any disrespect in doing so—but it's still nevertheless part of our weekly reporting duties. 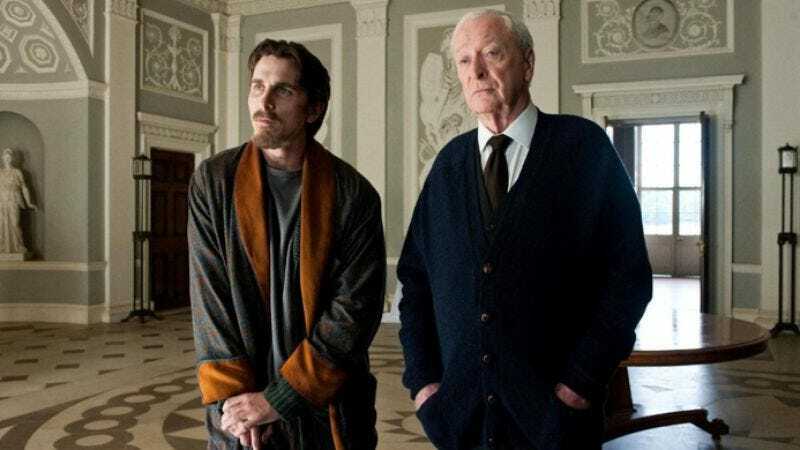 According to The New York Times, The Dark Knight Rises took in around $162 million—a number that fell short of its expected grosses, for obvious reasons, but which still makes it the third-biggest opening ever. Of course, clearly no one involved is in the mood to celebrate.